Ben and Alex return to talk more mixed martial arts! You want more Conor? You got it. 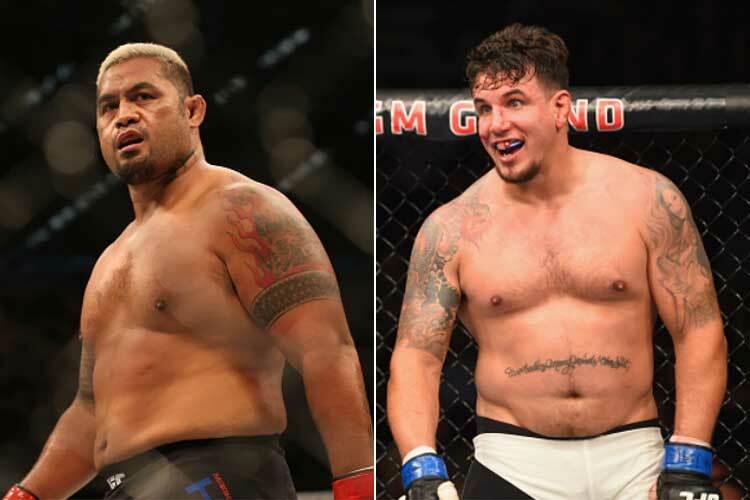 Free agency is also discussed as well as the upcoming ufc fight night 85 card headlined by Mark Hunt versus Frank Mir!